Anywho, to celebrate finishing up the colors for a small side project, I colored another page for practice. Because I am super cool and totally have a social life. 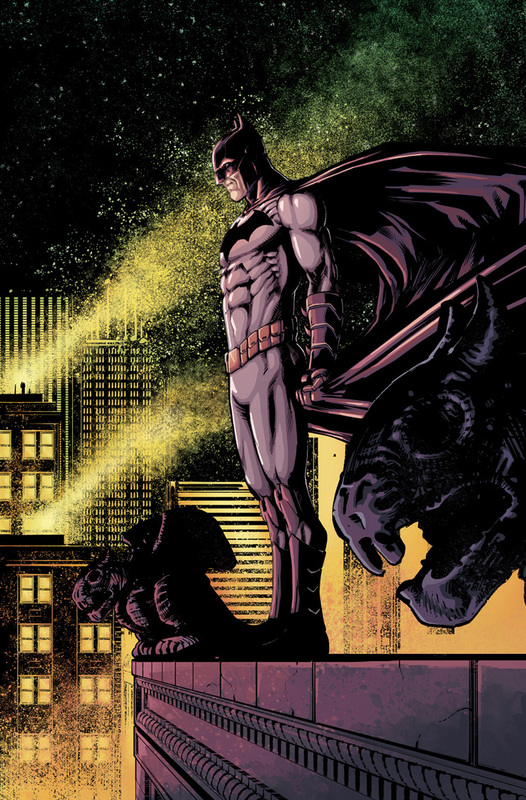 This is a Batman pinup I colored up by the awesome Dave Marquez.